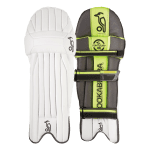 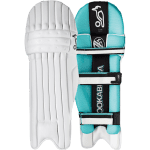 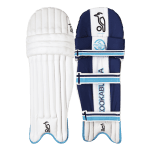 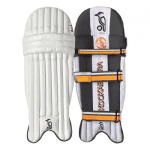 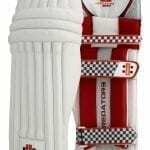 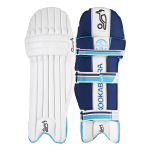 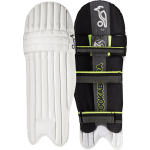 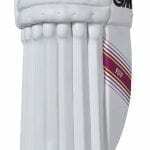 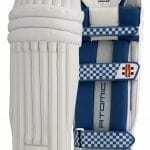 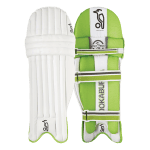 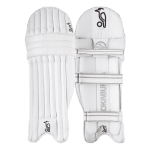 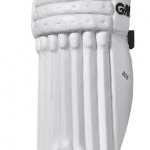 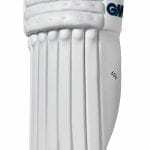 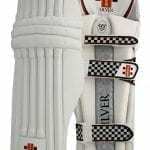 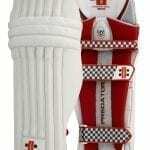 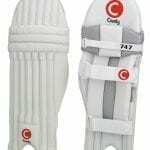 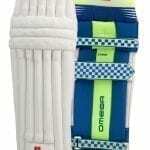 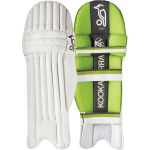 At Catalogue and Club, our cricket leg guards all conform to current Australian standards and come in numerous sizes, from boys through to men’s. 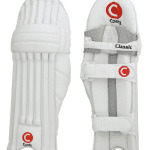 The chances are we have the leg guards for you. 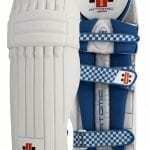 You might also want some added inner and upper thigh protection. 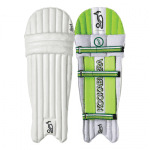 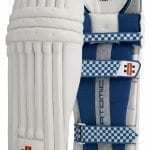 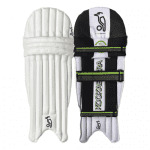 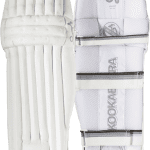 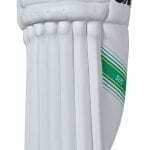 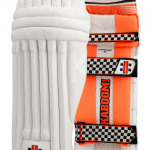 Browse our Kookaburra pro guard range and pop some more protective gear into your cart.